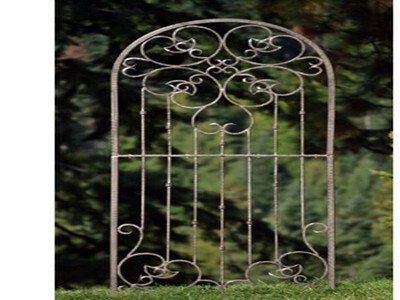 This metal Scroll Garden Trellis is large heavy duty trellis. It is called gothic trellis panel. Large heavy duty ground spikes included. Built to last and support large plant material. 48 inches wide 72 inches high not including spikes. 50lbs. The outside frame is iron tubing. All scroll work is solid iron. 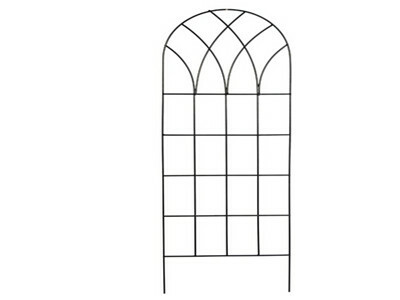 If you are looking for a large heavy duty attractive trellis for your garden this trellis will not disappoint. Designed and Professionally packaged or as your requests. Looking for ideal Metal Trellis Panel Manufacturer & supplier ? We have a wide selection at great prices to help you get creative. 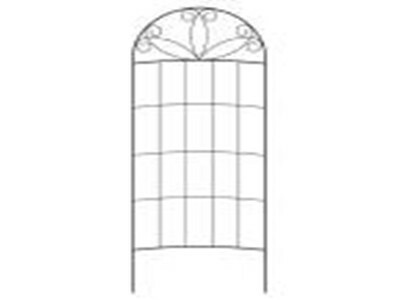 All the Gothic Trellis Panel are quality guaranteed. 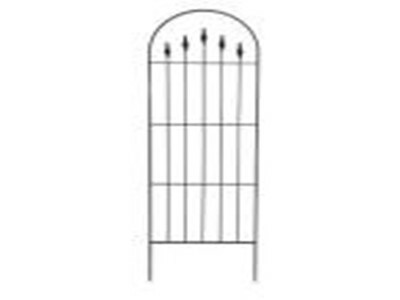 We are China Origin Factory of Plant Trellis Panel. If you have any question, please feel free to contact us.